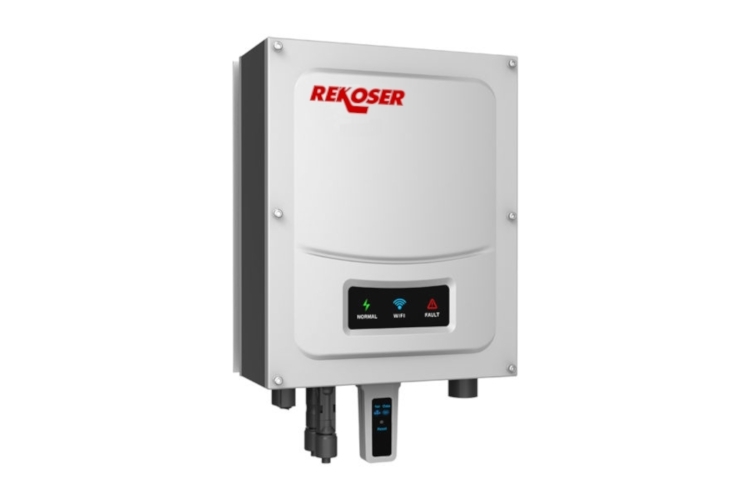 RSI-HF-ON series is a pure sine wave hight frequency solar on-grid inverter with built-in MPPT solar charge controller. with excellent performance at the same time, use LED as inverter status display, effectively improve product life. Using DSP digital control,could afford wide grid voltage range, have a full range of protection features; to maximize the benefits at the same time, greatly enhance the reliability of the product.